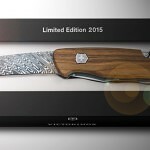 Each pocket knife will have the year engraved in the back, so you know which year belong each limited edition. 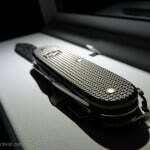 While the traditional Swiss Army Knife has the Cellidor scales, the Alox family is about another story. The scales are made in aluminum oxide, generally called Alox. 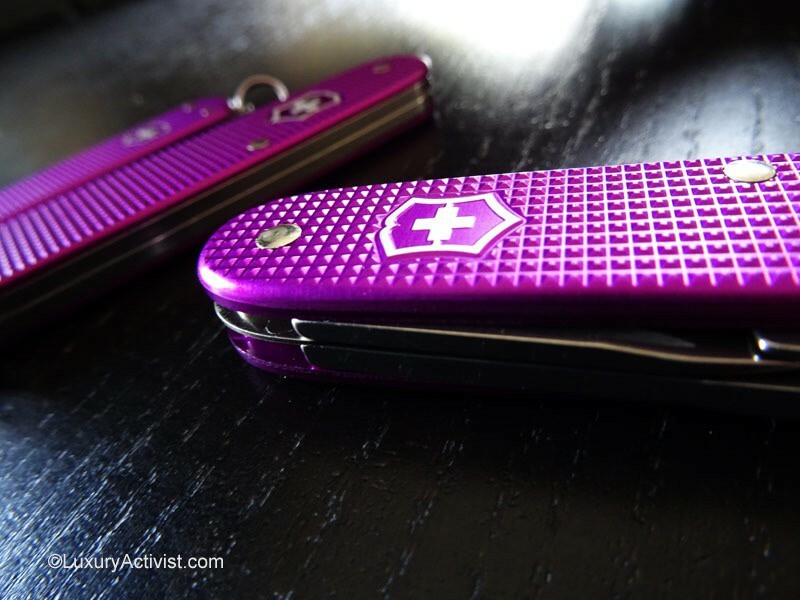 The alox scales are thinner and more resistant to chemicals and daily usage, than the cellidor scales. However, the Alox forgoes the tweezers and toothpick that the traditional cellidor version includes. What Alox fans like as well on these scales is the work done on the aluminium. 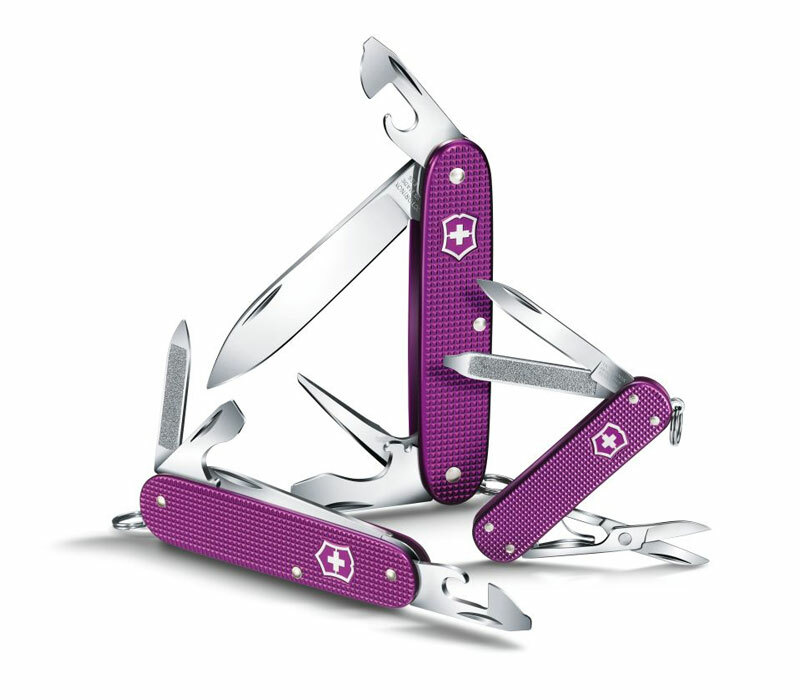 The Embossing brings a technical, modern and edgy look to the Swiss Army knife. Younger as well. This material has a high hardness and a very high melting point, compared to basic aluminum. 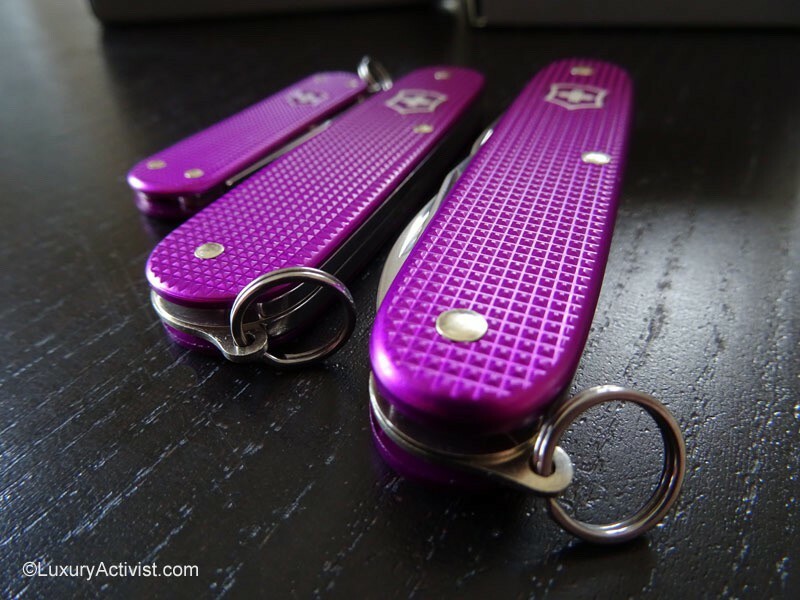 The textured alox scales are still in production, but not as much as in the past. The newer alox models are using smooth alox. The first usage of Alox in a knife is not very clear but for sure the Soldier’s knife adopted the Alox s scales in 1961 for the first time. 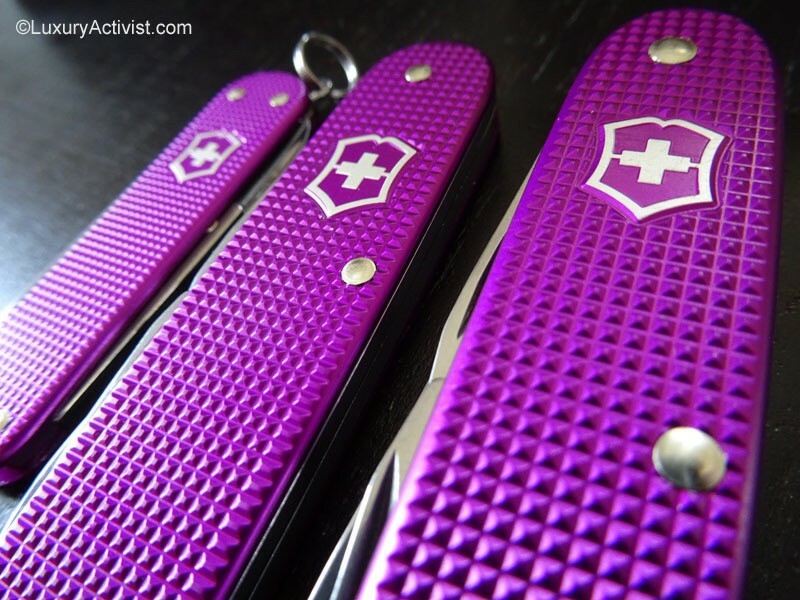 Since then Victorinox has true aficionados of the Alox and some of the fans prefer this variant than the regular one. Victorinox is definitely pleasing the fans with this annual limited edition. The new limited edition comes in a practical yet elegant box that highlights the beauty of the product. It really gives the aim to collect them all! 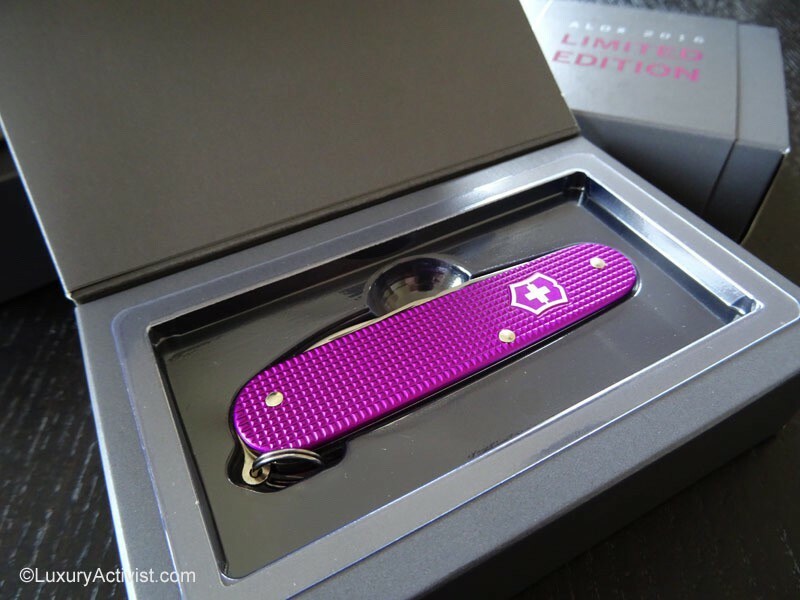 With this new limited edition, Victorinox explores the richness of its universe. 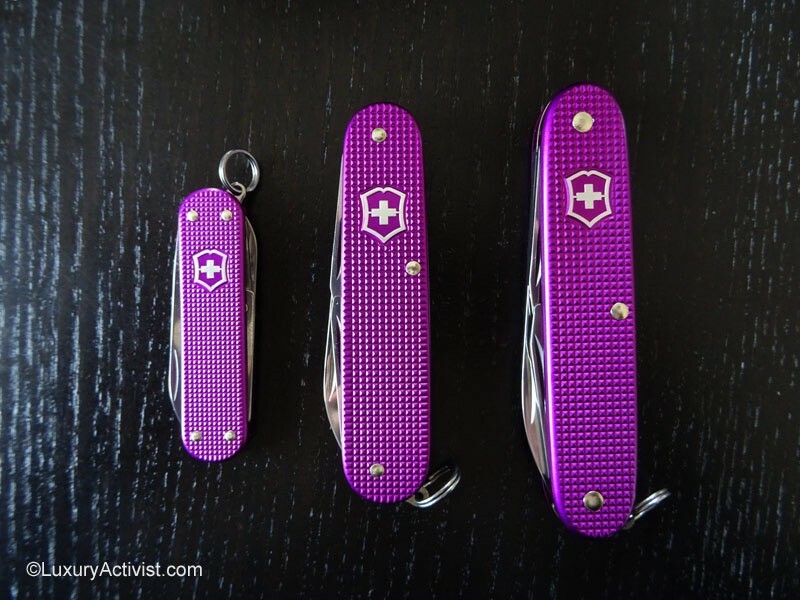 Every year, Victorinox surprises us with a new interpretation of their classics, almost like if it was the first time we would discover the models. 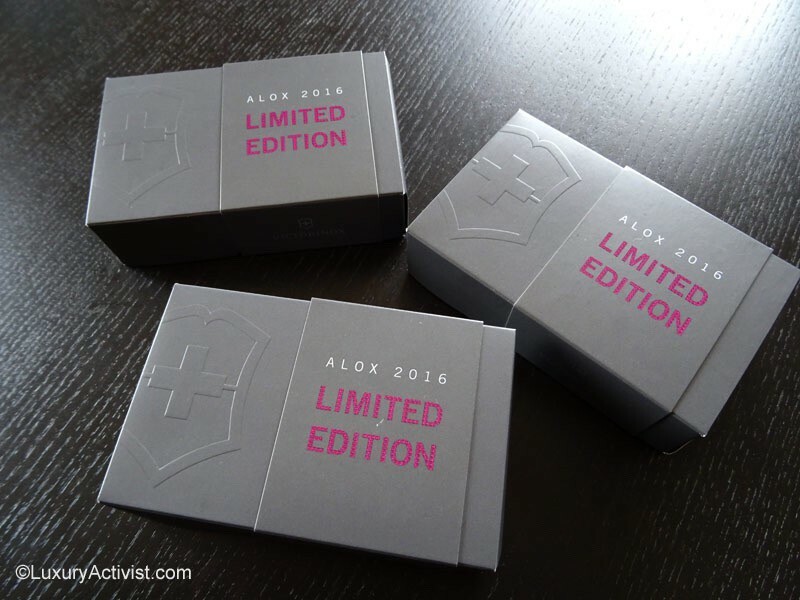 In the heart of a urban life or somewhere in the wildness, the Alox Limited Editions will seduce you by its look, functionality and design. The year just started so you still have time to buy at least one of these beauties. 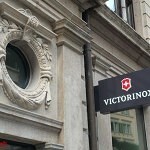 Info sourced at Victorinox official communication and LuxuryActivist product testing. All content is copyrighted with no reproduction rights available. Images are for illustration purposes only.